Mizar Additive Manufacturing is a company leader in additive manufacturing. Because of its constant focus on R&D, its advanced equipment and qualified professionals, Mizar offers a service specialised on the design and production of all types of personalised components. With offices in Álava (Spain) and Toulouse (France), Mizar’s technology includes Electron Beam Melting (EBM), Direct Metal Laser Sintering (DMLS- LS), Fused Deposition Modeling and Material Jetting or Polyjet. 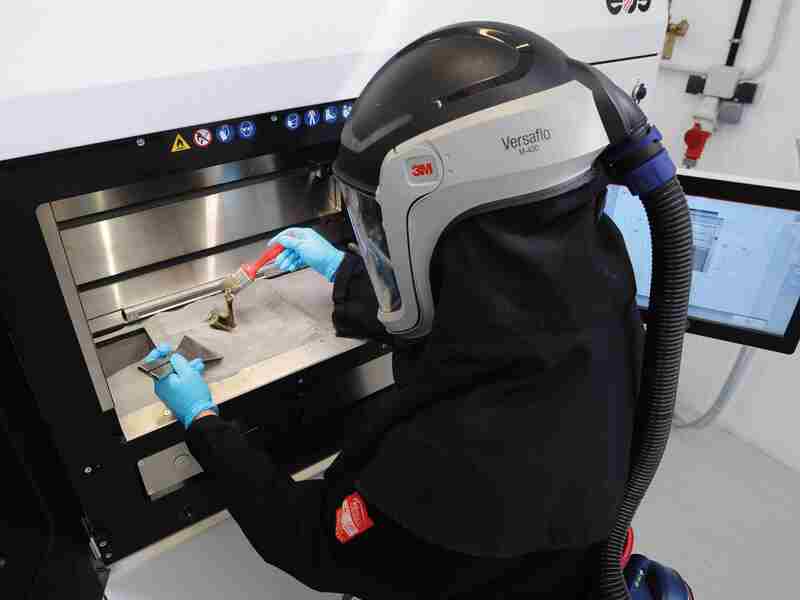 Its additive technology applies specially to the aerospace sector (assembly tools and verification, testing prototypes, final parts..) and the medical sector (custom-made implants, personalized anatomical models...), as well as the rest of the industrial sector.